Nice loss, love the dress! What an amazing word! I think that must have been my word last year, as well...having to recover ground I worked so hard on several years ago. But now, I'm at that threshold where this year I'll be covering all new ground. 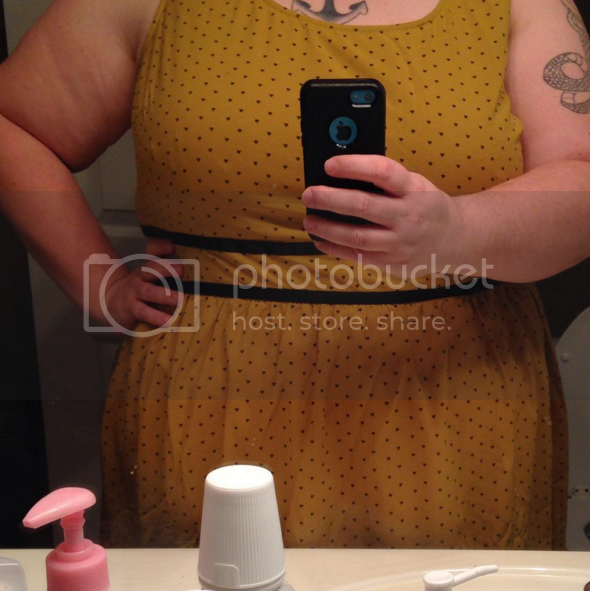 This last 35 pounds in my journey may be the scariest of all. I know I'll make it, it doesn't matter how long it takes...I have no set goal date in mind. Every day is progress...but I'm having to do a lot of holding my own hand to get there. I don't have a theme word of my own yet...I think maybe because it's too scary to look into the future right now. Focusing on today is enough...tomorrow, I'll worry about tomorrow. You are making amazing progress right now. Every step you take is such an encouragement to me!! Thank you so much for continuing to share your journey with all of us. Firstly, that dress is adorable! I love that color and only wish I had the complexion to pull it off. I love the idea of choosing a single word to focus on for the year. The simplicity of it is beautiful and profound at the same time. Going through a divorce, or any big change really, is about remembering those parts of yourself that you often compromise when you don't put yourself first, as so many relationships compel us to forget to. What a wonderful thing for Noah to see happen - his mom getting to rediscover and grow in so many wonderful ways will only serve him well. Looking forward to hearing more about the journey. New to your blog...and do glad I stopped by. 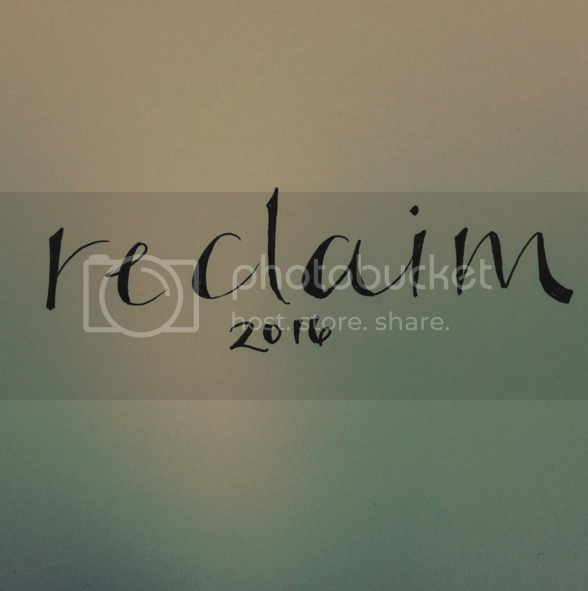 Love your 2016 word...reclaim...it is so positive yet doesn't minimize the losses you have been through. I am rooting for you. And one of these days I am going to have to breakdown and order a little something from Modcloth...so cute. Go YOU! That is awesome!! So proud of you. You're doing an amazing job focusing on you. Reclaim, such a great word. Love that dress! Nicely done!